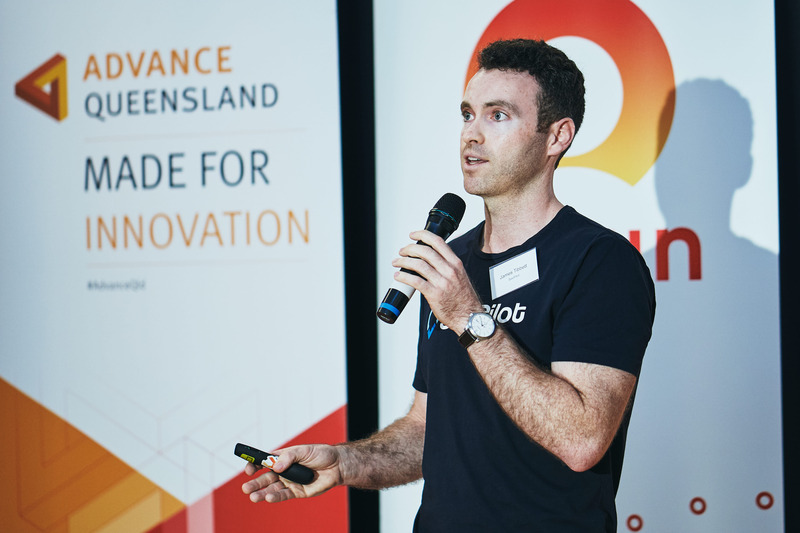 Over 80 energy and resources sector executives, METS professionals, government supporters, technology entrepreneurs and investors gathered at Advance Queensland’s The Precinct in Fortitude Valley, Brisbane on Tuesday 18 December 2018 for Unearthed Accelerator Demo Day. Demo Day was a celebration of the eight dynamic startups that graduated the first phase of the Unearthed Accelerator program, as well as over fifty highly experienced mentors and industry partners and supporters who have contributed so profoundly to the success of this year’s program. It was also an opportunity for the talented founders to showcase how much they have grown over the 3-month program and demonstrate their innovative and diverse technology solutions that are set to form part of the $1 trillion economic impact that the energy and resources sector is facing from digital transformation over the next decade. 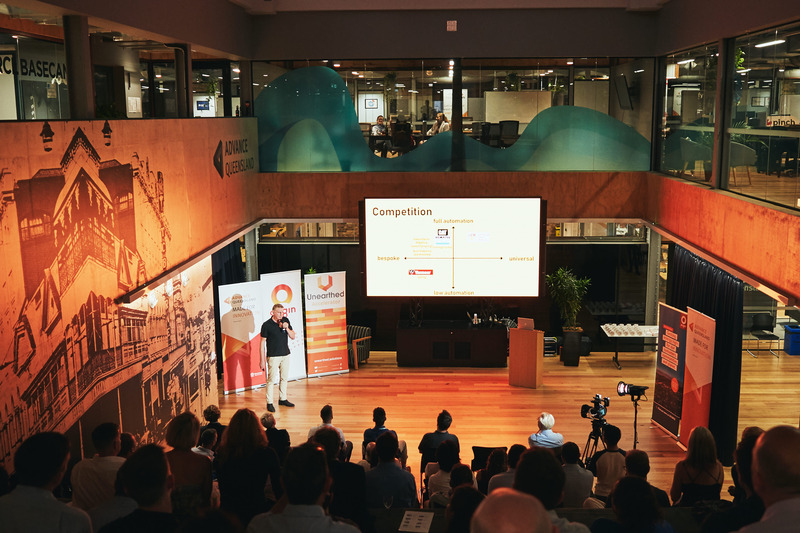 The Unearthed Accelerator is a mentor-driven program supported by industry partner Origin Energy, government partner Advance Queensland, and program supporter Fugro that connects startups to industry customers, mentors and advisors, while helping founders to achieve their entrepreneurial vision. Keynote speaker Chris White, Origin Energy General Manager, Exploration and New Ventures, said that Origin supports Unearthed as technology is moving faster than any one company can keep up with. Our partnership with Unearthed allows us access to some of the brightest minds and new technology that is tailored to our industry. The partnership is two way. As well as helping us find new solutions to old challenges, access to Unearthed and the startups provides Origin mentors with opportunities to develop, coach and keep on top of fast-moving technology,” said White. 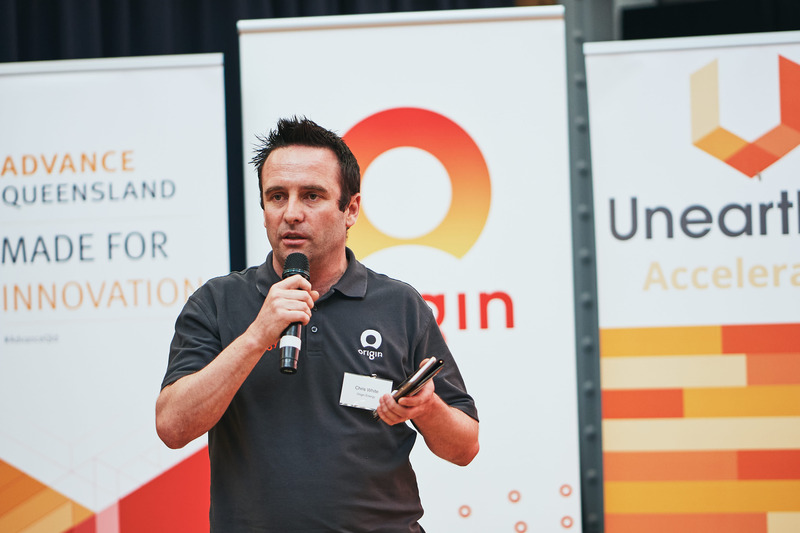 Unearthed Accelerator General Manager David Camerlengo explained that the first phase of the Unearthed Accelerator was an opportunity for startup founders to validate that their technology solutions are solving real industry problems in the energy and resources sector. It is also about verifying that there is a pathway to deliver real impact in that sector and that there is an opportunity to build a scalable business around that,” he said. Camerlengo also spoke about why big corporates should be interested in working with startups. 78 per cent of big corporates are focused on sustaining incremental innovation. They are built to optimise their existing business model, to drive productivity, and to mitigate risk to protect their business. Conversely, startups are focused on driving true disruptive innovation, and therefore present a great opportunity for corporates to run specific experiments external to the business,” said Camerlengo. The Unearthed Accelerator 2018 has been an incredible collaboration of a community Unearthed is trying to foster between industry, government and startups. Unearthed was blown away by the progress of the founders who graduated the program. Congratulations to the talented and inspiring startups: Active Adrenalin, Quantum Geology/OreFox, Riskloop, SeePilot, siteoffice.mobi, SkyGrow, SnapSupport, and Universal Field Robots. Thank you to the fantastic program supporters: Origin Energy, Advance Queensland, and Fugro and last, but certainly not least the network of over 50 mentors who have been so generous with their time and expertise over the last 12 weeks. SeePilot CEO and Co-Founder, James Tibbett said that they launched the startup in January this year. Our involvement with Unearthed has literally accelerated opportunities and partnerships, which are invaluable to a startup company. We are using virtual reality to help workers in the energy and resources sector be safer and more productive; we are helping the industry to improve their spatial and situational awareness in ways that previously has been limited by the lack of technology available,” Tibbett said. 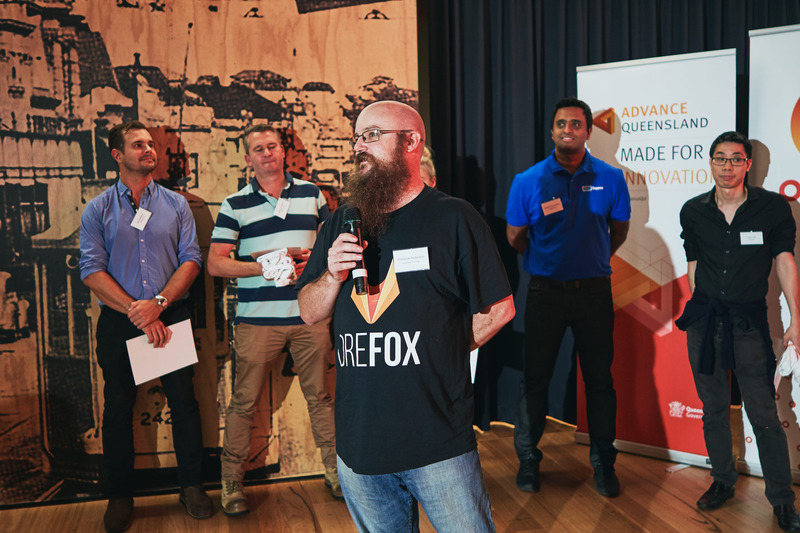 Quantum Geology and OreFox CEO and Co-Founder Warwick Anderson said that they received their first investment through Unearthed. In addition, having people to talk to about our issues, work through solutions and polish our business model has been invaluable. It is fantastic to have that support and it means a lot to us,” said Anderson. Phase two of the Accelerator, running from February to May 2019, is an intensive full-time program for startups seeking the skills and capabilities to go-to-market and scale a viable and sustainable business in the energy and resources sector. 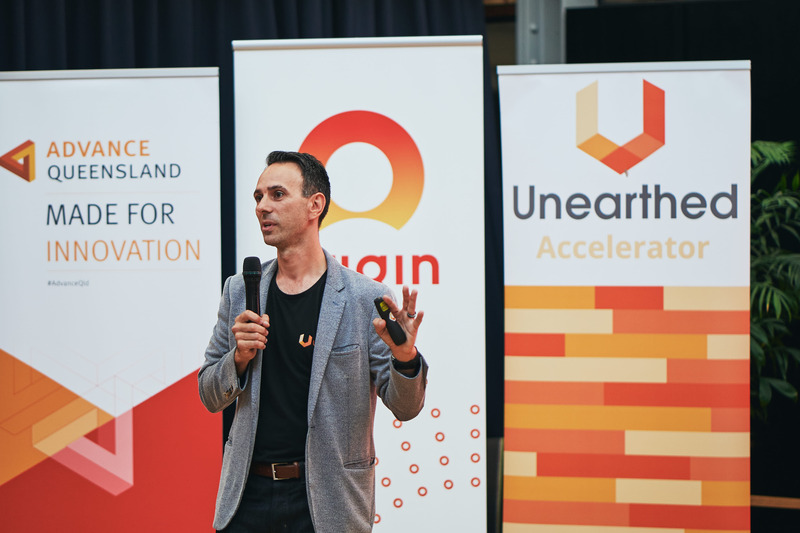 Applications for the Unearthed Accelerator SCALE phase are open until 31 January 2019. Find out more or apply: https://unearthed.solutions/accelerator.